Renaultoloog is a hobby initiative (est. 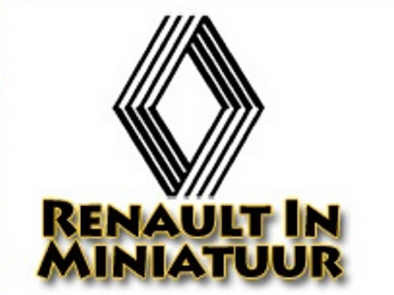 2004) with its main purpose to bring back EVERYTHING from Renault together again. 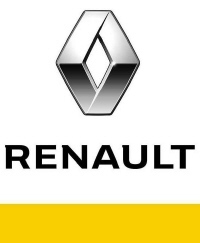 On this website you can find ALL Renault products and you will get an impresion of how I and many other people experience Renault. 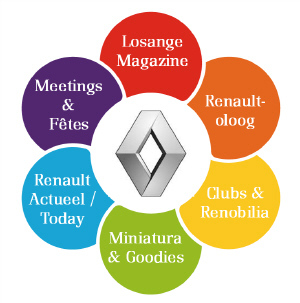 Besides this online platform we do organize a festival every 2 years with EVERYTHING from Renault. 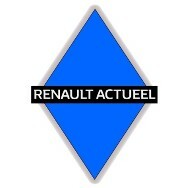 © Renaultoloog and copyright. I did my utmost to mention everyone I got information from. 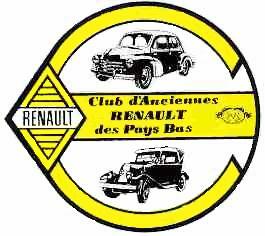 Some are only mentioned on the site and others may also have a link to their property, on which you can find more information about a certain subject or about a particular type Renault. You are free to use their products and services too. References are to be found at the bottom of every page. Please, inform me in case I might have forgotten to mention someone. 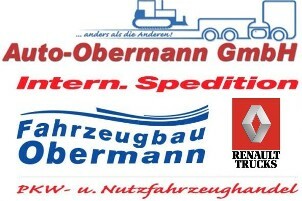 Renault: books, brochures, essays, internetsites, cd-roms, etc. Andreas Gaubatz, Renault Klassik e.V, R.A.U.T.E. EVERYTHING collected for a complete Renault experience!